Tags: diamond ring, designer diamond ring, modern design ring, gift special ring, engagement ring, men's ring. 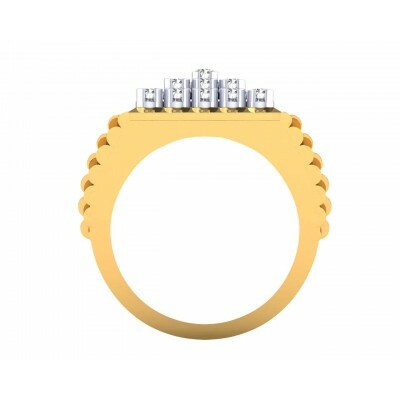 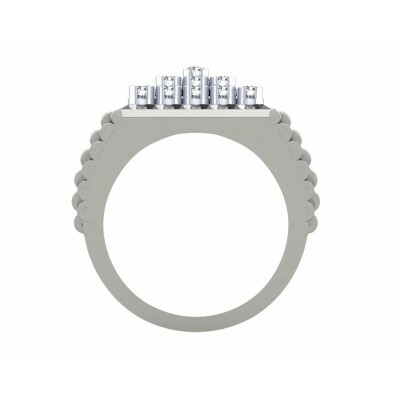 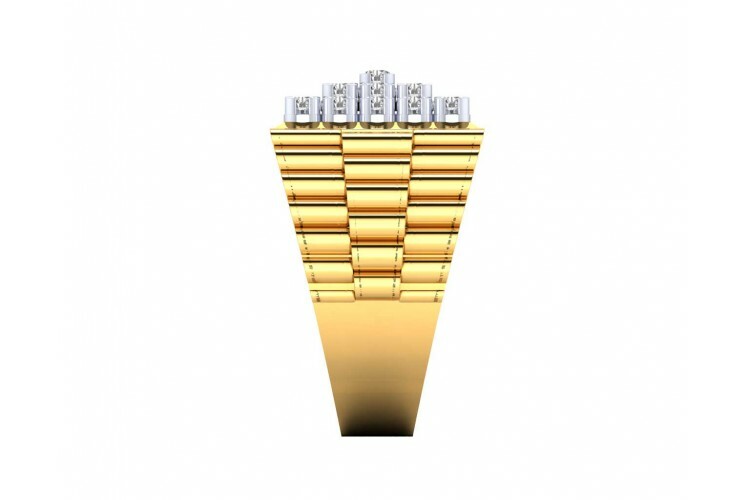 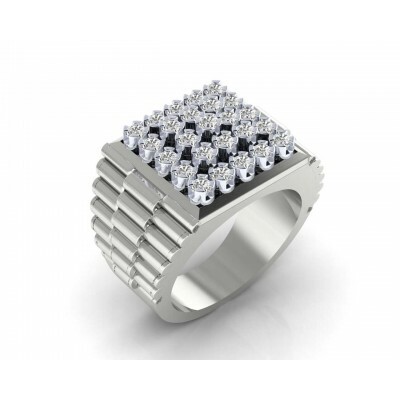 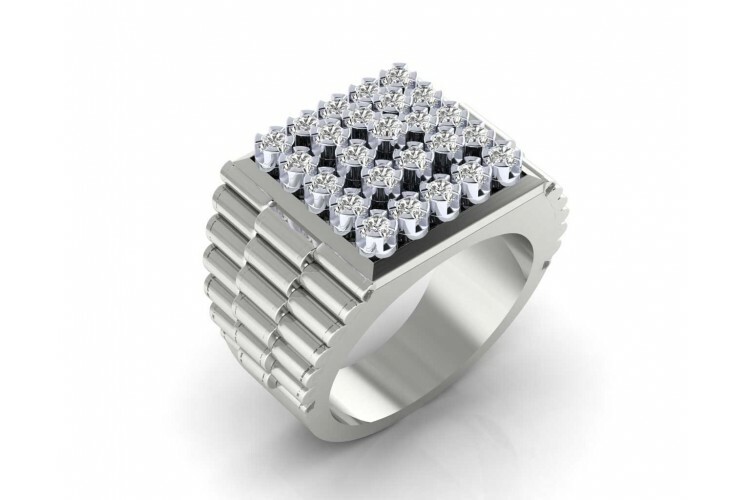 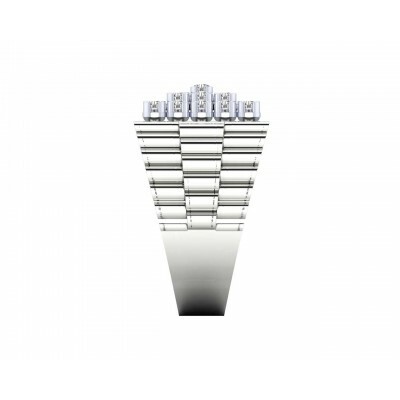 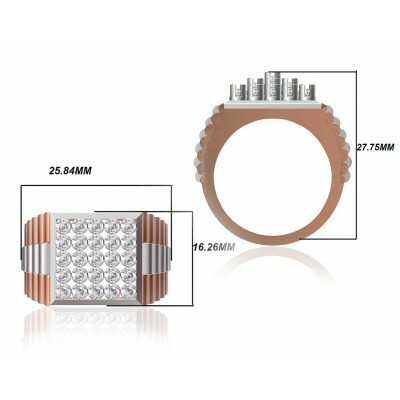 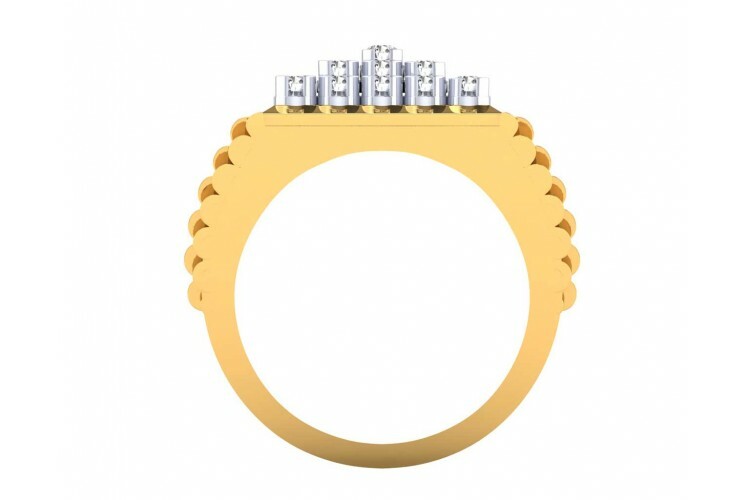 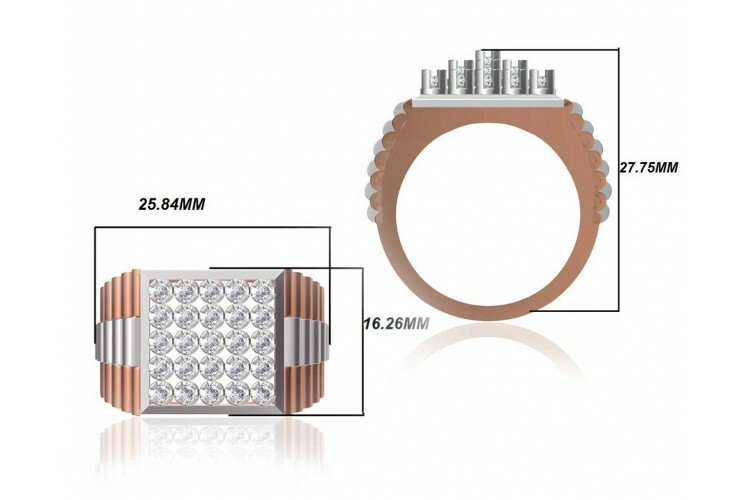 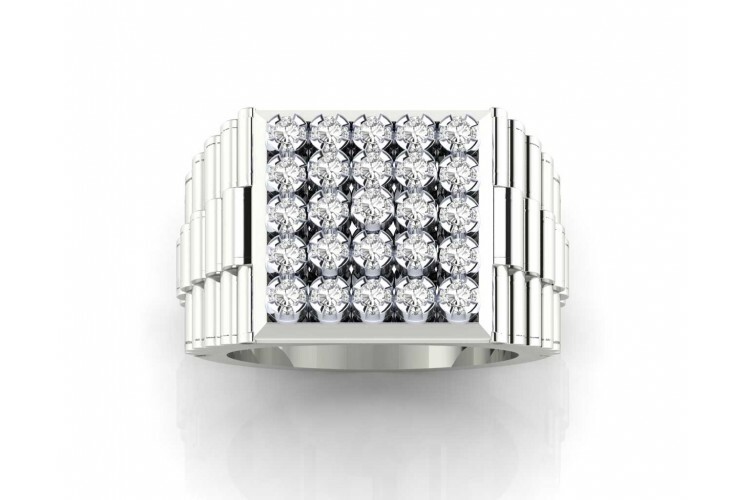 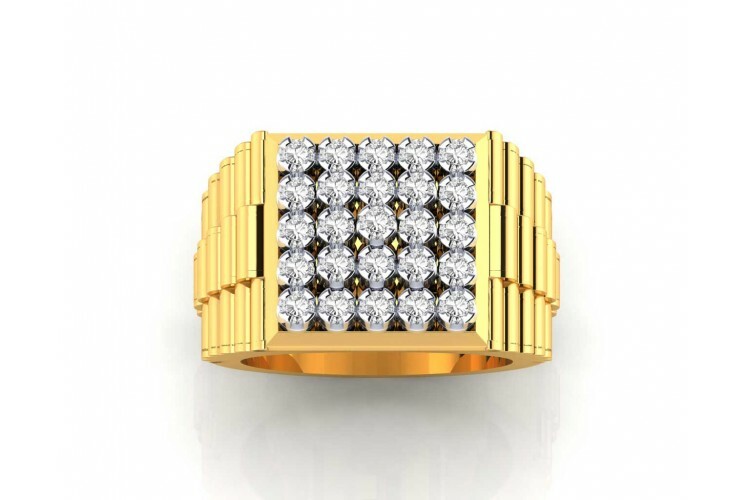 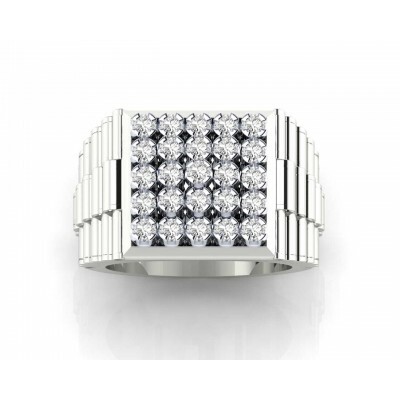 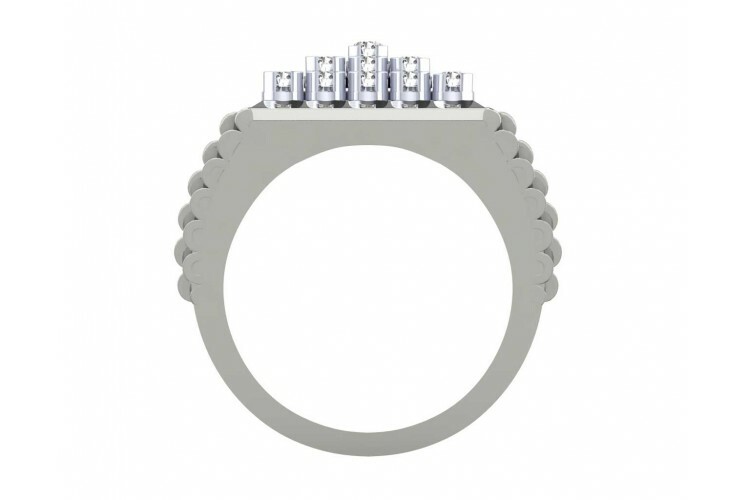 Ben Gents diamond ring set in Hallmarked 18K gold Studded With 25 Round Brilliant Cut Diamonds. 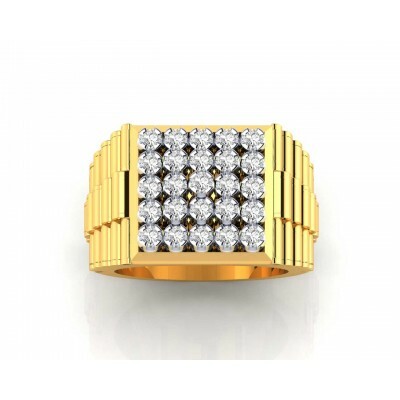 Available in your choice of yellow or white gold.